Do you have a plan for the upcoming school year or are you still in the process of planning (like me)? Putting together a year long plan for multiple children can sound overwhelming and intimidating. Over the years (this will be my 7th year as a homeschool mom) I’ve realized one thing that is most important to accomplishing what we set out to do. Consistency. And this is where the plan comes in, because at our house a set plan means we get things done. 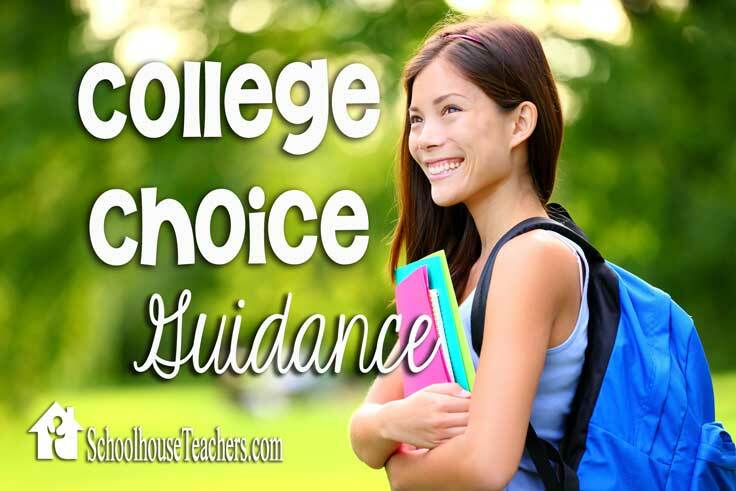 There are many options available to homeschool moms for planning and recording their student’s academics. 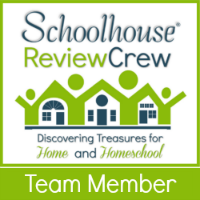 Recently, I’ve been using My School Year (Homeschool Record Keeping) from MySchoolYear.com to plan for the year ahead, as well as track our summer school work. If you are ready to put down your pen and paper planners and go digital, this could be a solution for you. Using your tablet, smart phone or laptop, this online subscription makes it possible to create lesson plans, transcripts, report cards, and course descriptions needed for high school transcripts. Being able to access and edit your plans and records anywhere (like waiting for a child’s class or sports event to finish) can be very helpful. 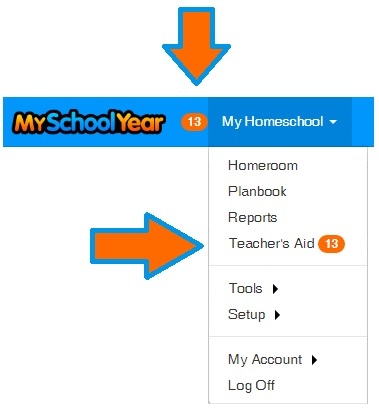 MySchoolYear.com offers many features to help you get organized and stay organized throughout the year with students in any grade. 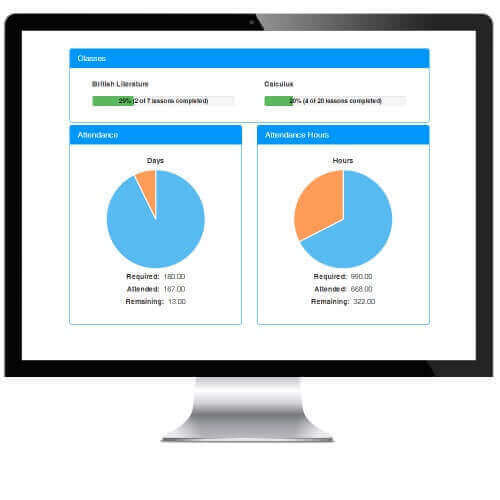 This program helps you to generate different reports, track work assigned and completed, track attendance for state requirements, generate lesson plans and utilize automated scheduling for each individual student. You can even send yourself email reminders to let you know what you have on your schedule for the coming week. Once you set up your classes and lessons, you can use their search feature to access them quickly. I found this easy to set up and get started. For a digital option to work for me, it needs to be as easy or easier to use than a paper planner – this is. 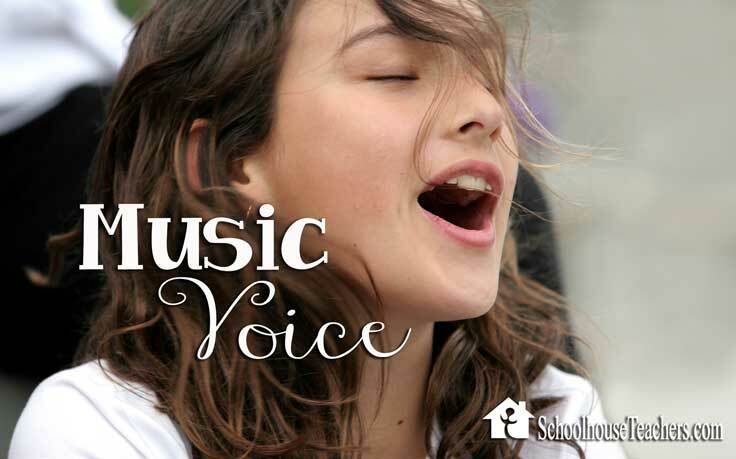 Can be easily used for families that don’t follow a typical school calendar or homeschool over the summer. Assistance with creating a high school transcript. It tracks time spent on lessons, so if you calculate your high school students credits by the hour, it can track hourly progress for you. Email reminders are sent weekly, giving you a quick look at your lessons and schedule for the week ahead. If you have any technical issues, email and phone support is available with your subscription. This program would work great for families that follow a day-by-day, traditional school type plan. It would also be helpful for families in states that require attendance reporting and detailed records. I would continue to use this program primarily for my high school student, as it fits our approach for her at this time. I tend to be more flexible with our day to day plans for my younger kids, so I am not sure the lesson planning portion will work long term for them.